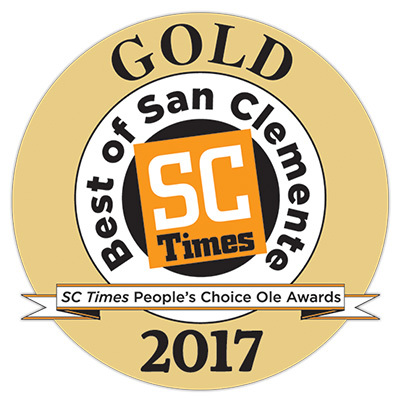 Call us at 949-240-1334 today. 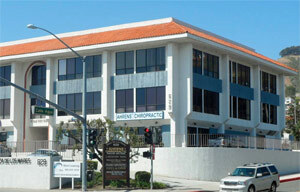 At Thompson Chiropractic we welcome individuals of all ages and activity levels into our San Clemente office. 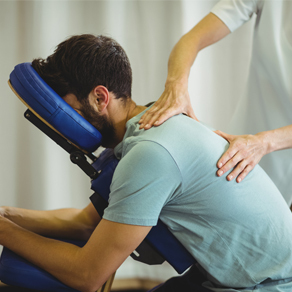 Our attentive team assists in your return to activities of daily living by providing exceptional, personalized, and affordable chiropractic care to eliminate back pain, neck pain, joint and limb pain, numbness, tingling, muscle aches, sprain/strains, and headaches. 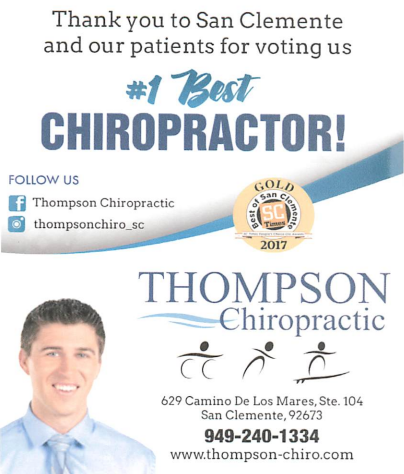 Dr. Russell Thompson and the staff have a genuine concern for your well-being! If you are new to our website, please feel free to discover and learn about chiropractic wellness. If you are interested in starting your journey towards wellness please subscribe to our award winning newsletter. If you are already a newsletter subscriber, please explore the member wellness section of our website for wellness articles, resources, and health facts---specifically targeted by Dr. Russell Thompson to your wellness needs and interests. Sign-up using the form or call us at 949-240-1334 to take advantage of this exclusive offer. Dr. Thompson is my hero. This is the best my back has felt in 20+ years! Thank you for squeezing me in before I get on a plane for 10 hours! Dr. Thompson is the best doctor! He is a masterful adjuster and takes care of my problems when ever the pop up!